Pop music (a term that originally derives from an abbreviation of "popular") is usually understood to be commercially recorded music, often oriented towards a youth market, usually consisting of relatively short, simple songs utilizing technological innovations to produce new variations on existing themes. Pop music has absorbed influences from most other forms of popular music, but as a genre is particularly associated with the rock and roll and later rock style. 10.03.11-MusicWire Magazine - The Head and The Heart are an Indie Folk-Pop band from Seattle, Washington. Formed in the summer of 2009 by Josiah Johnson (vocals, guitar, percussion) and Jonathan Russell (vocals, guitar, percussion), the band also includes Charity Rose Thielen (violin, vocals), Chris Zasche (bass), Kenny Hensley (piano), and Tyler Williams (drums). The band signed to Sub Pop Records in November 2010. The band self-released their debut album The Head and The Heart in June 2009, selling it at concerts, by word of mouth, and through local record stores. In the coming months the album sold 10,000 copies. Their music plays heavily on the trio of vocal harmonies, piano and violin melodies, and prominent drums and percussion. MusicWire Magazine - Beyoncé Giselle Knowlesoften known simply as Beyoncé, is an American R&B recording artist, actress and fashion designer. She enrolled in various performing arts schools and was first exposed to singing and dancing competitions as a child. Knowles rose to fame in the late 1990s as the lead singer of the R&B girl group Destiny's Child, one of the world's best-selling girl groups of all time. During the hiatus of Destiny's Child, Knowles released her debut solo album Dangerously in Love in 2003, which spawned the number-one hits "Crazy in Love" and "Baby Boy" and became one of the most successful albums of that year. 10.02.11-MusicWire Magazine - Michael Joseph Jackson was an American recording artist, dancer, singer-songwriter, musician, and philanthropist. Referred to as the "King of Pop", Jackson is recognized as the most successful entertainer of all time by Guinness World Records. 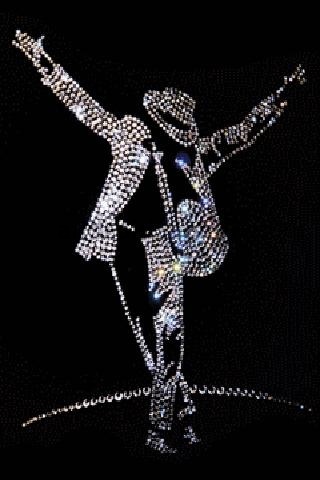 His contribution to music, dance, and fashion, along with a much-publicized personal life, made him a global figure in popular culture for over four decades. The seventh child of the Jackson family, he debuted on the professional music scene along with his brothers as a member of The Jackson 5, then the Jacksons in 1964, and began his solo career in 1971. 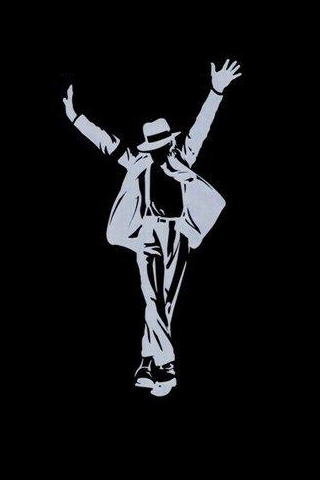 Jackson became a dominant figure in popular music. 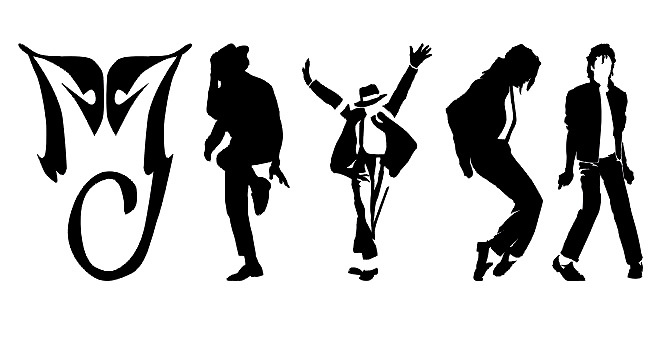 The music videos for his songs, including those of "Beat It", "Billie Jean", and "Thriller", were credited with transforming the medium into an art form and a promotional tool, and the popularity of these videos helped to bring the relatively new television channel MTV to fame. Videos such as "Black or White" and "Scream" made him a staple on MTV in the 1990s. 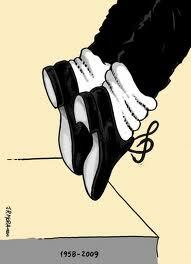 Jackson popularized a number of dance techniques, such as the robot and the moonwalk, to which he gave the name. His distinctive musical sound and vocal style have influenced numerous hip hop, pop, contemporary R&B, and rock artists. 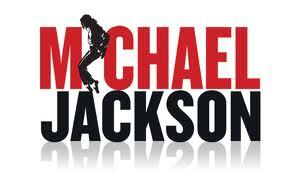 Jackson died of acute propofol intoxication on June 25, 2009, after suffering from cardiac arrest. Before his death, Jackson had been administered drugs including propofol and lorazepam. The Los Angeles County Coroner declared his death a homicide, and his personal physician pleaded not guilty to charges of involuntary manslaughter. Jackson's death triggered a global outpouring of grief, and as many as one billion people around the world reportedly watched his public memorial service on live television. 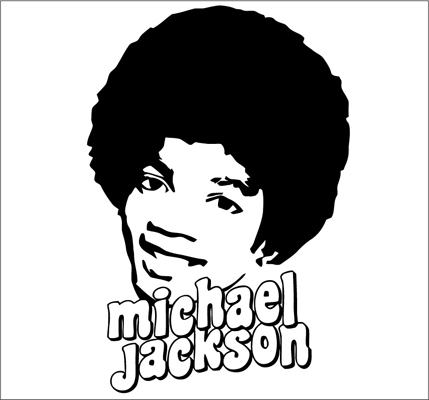 In March 2010, Sony Music Entertainment signed a $250 million deal with Jackson's estate to retain distribution rights to his recordings until 2017. MusicWire Magazine - The Bangles are an American All-Female Band that originated in the early 1980s, scoring several hit singles during the decade. 10.31.11-MusicWire Magazine - The Cranberries are an Irish rock band. The band currently consists of O'Riordan, guitarist Noel Hogan, bassist Mike Hogan and drummer Fergal Lawler. Although widely associated with alternative rock, the band's sound also incorporates indie pop, post-punk, Irish folk and pop rock elements. The Cranberries rose to international fame in the 1990s with their debut album, Everybody Else Is Doing It, So Why Can't We?, and sold over five million copies in the United States. After a six-year hiatus, The Cranberries reunited and began a North American tour. The band recorded their sixth album, Roses, in May 2011, with a release due in 14 February, 2012. The Ting Tings are an English musical duo, consisting of Jules de Martino (drums, lead guitar, bass guitar, vocals, piano) and Katie White (vocals, guitar, bass drums, bass guitar, cowbells). They formed in December 2007 while based at Islington Mill Studios in Salford. They have released four singles on their current label Columbia Records UK, including the single "That's Not My Name", which charted straight at number one on the UK Singles Chart on 18 May 2008. The album We Started Nothing was released on 19 May 2008 and charted at number one in the United Kingdom. The album has now sold over two million copies, with a further four million singles sold worldwide. Their single "Hands" was released on 11 October 2010 - also featured in the video game FIFA 12. Their second studio album, Sounds from Nowheresville, is scheduled for release in February 2012, with the lead single "Hang It Up" being released on 16 January. La Roux ( /lɑːˈruː/ lah-roo, French: [laˈʁu]) are an English electropop duo made up of singer, keyboardist, co-writer and co-producer Elly Jackson, and co-writer and co-producer Ben Langmaid. Jackson describes their relationship as "very much a half and half sharing situation... not like a singer producer outfit", but also recognises that due to her prominence, it may "look like a solo act". The supporting band members to the duo are Michael 'Mikey' Norris (on keyboard), Mickey O'Brien (keyboards and backing vocals) and William Bowerman (on drums). To me, it means "red-haired one" – and it does, vaguely. It's just a male version of "red-haired one", which I think is even cooler, because I'm well androgynous anyway. So it kind of makes sense. Wham! were a British musical duo formed by George Michael and Andrew Ridgeley in the early 1980s. They were briefly known in the United States as Wham! UK due to a naming conflict with an American band. For several years after becoming a solo artist, George Michael spoke in public negatively about his time in Wham!, partly because of the intense negativity of media coverage on partner Ridgeley. 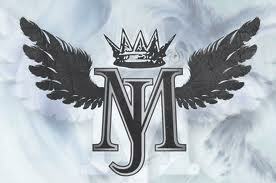 Michael complained of the constant pressure he felt, and he claimed that the duo had been mistreated financially. He also spoke disparagingly about the Wham! repertoire, especially the songs from the first album. However, his perspective on the era has softened somewhat in recent years. He still performs "I'm Your Man" and "Everything She Wants," one of the more critically acclaimed songs from the Wham! era, at his solo concerts. He and Ridgeley have had a few reunions. Ridgeley moved to Monaco after Wham! 's break-up and tried his hand at Formula Three motor racing. Meeting with little success, Ridgeley moved to Los Angeles to pursue his singing/acting career, the failure of which caused him to return to England in 1990. Regardless, CBS Records, having taken up the option on Wham! 's contract that specified solo albums from Michael and Ridgeley, released a guitar-and-drum-driven solo effort from Ridgeley, Son of Albert, in 1990. His brother Paul—a frequent percussionist for Bananarama—played drums on the album.